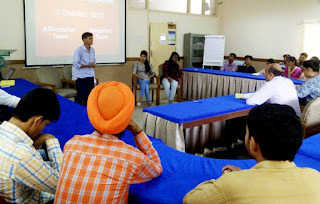 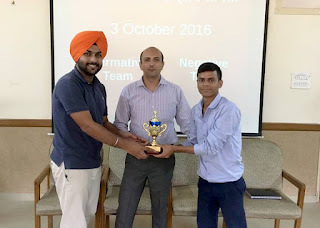 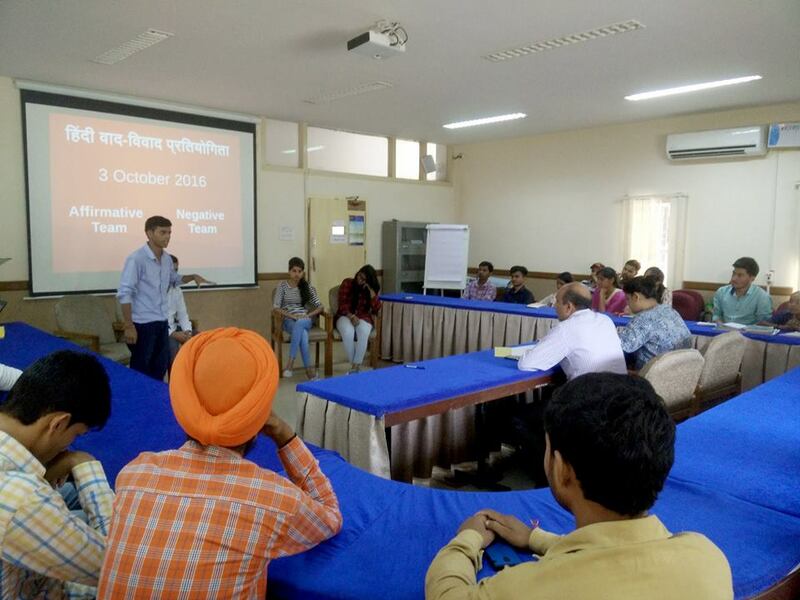 Rajiv Gandhi National Institute of Youth development, Regional Centre located at Chandigarh organised Hindi debate Competition 2016 on Monday for the students enrolled under Vocational Skill Development Programme (VSDP). 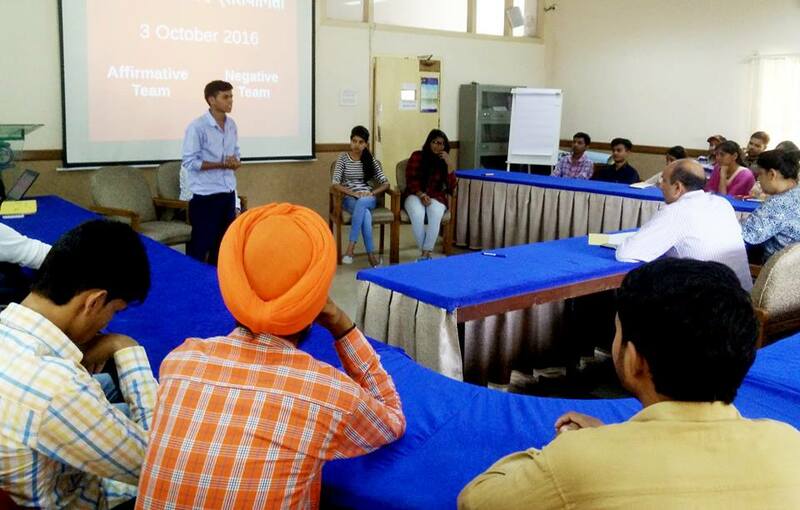 Students from different regions actively participated in this debate competition. 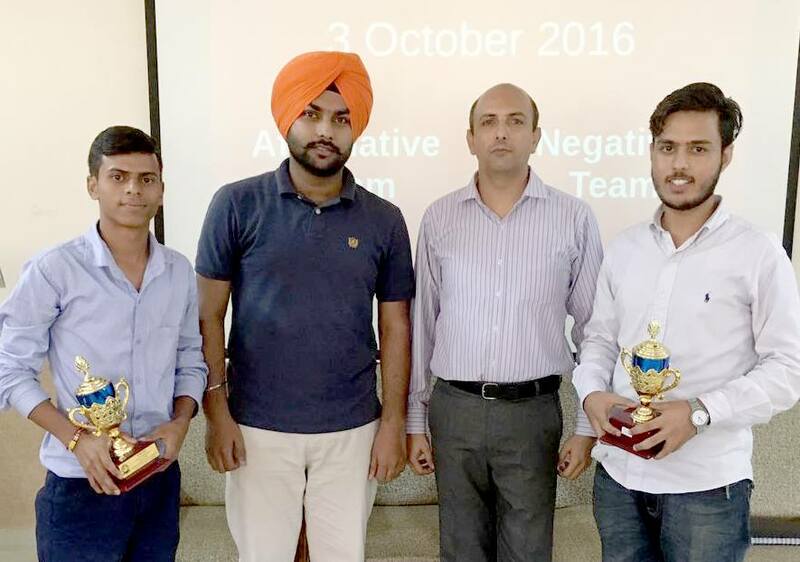 Sushil Kumar and Raghav emerged as the winner of the competition and were awarded a winner's Trophy.